First class materials and sophisticated production techniques result in an elegant design with a striking allure that transcends the fashions of the moment. China-lacquer - a timeless expression of aesthetic perfection. 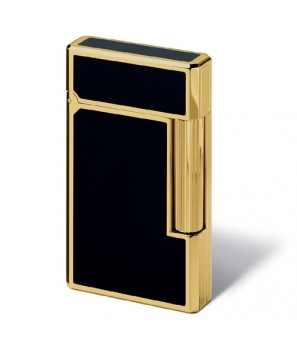 The Davidoff Prestige Lighter are crafted from a single billet of refined brass. This process ensures that each lighter has a unique feel and "ping" when the cover is flipped open to light a cigar. 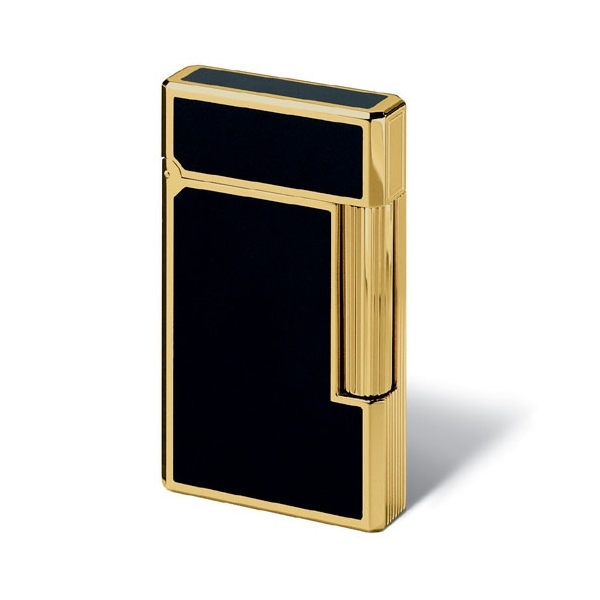 Each Prestige lighter features a dual flame burner which provides for a wider flame perfect for lighting cigars. Each finish was designed to match other accessories in the Davidoff assortment such as cutters and fine writing instruments. All Prestige lighters are made in France exclusively for Davidoff of Geneva.